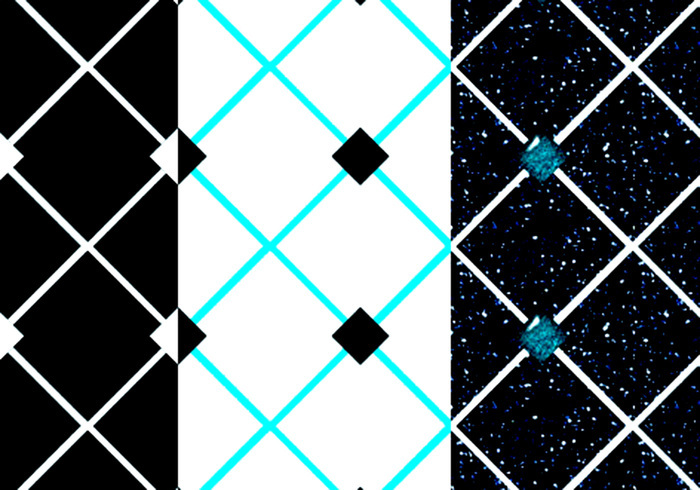 Set of 3 diamond pattern tiles done on a transparent background. This is so pretty! Nice keep up the good work!